Whether you are ready for your first set of hearing aids, or you're looking for a better solution, you can count on Lincoln Hearing Clinic in Beamsville (Niagara) to find the perfect fit for both your lifestyle... and your budget. Hearing aids are small devices that fit around the ear and inside the ear cavity to assist those with varying degrees of hearing loss to improve their hearing. Hearing aids work making sounds louder and can be fine tuned to allow clearer sound in noisy environments as well as quiet environments. 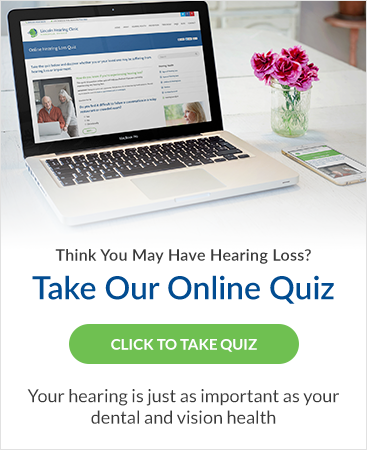 Who Are Hearing Aids Designed To Help? At Lincoln Hearing Clinic, we offer a full range of hearing aid makes and models – and we do not receive commissions for selling any particular brand. This gives us the freedom to help you find the hearing aids that will work for your lifestyle and budget. In addition to being an audiologist, Lincoln Hearing Clinic owner Jerry Laufman is also an audio engineer. Well, as a sound engineer, Jerry's training allows him to hear sound very distinctly. His ability to make very specific adjustments to your hearing aids based on his understanding of sound as well as his understanding of the ear, means that you are able to hear exactly the way you want. And, if you have any sort of trouble with your hearing aids, we'll help you get them fixed, fast.